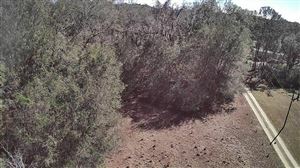 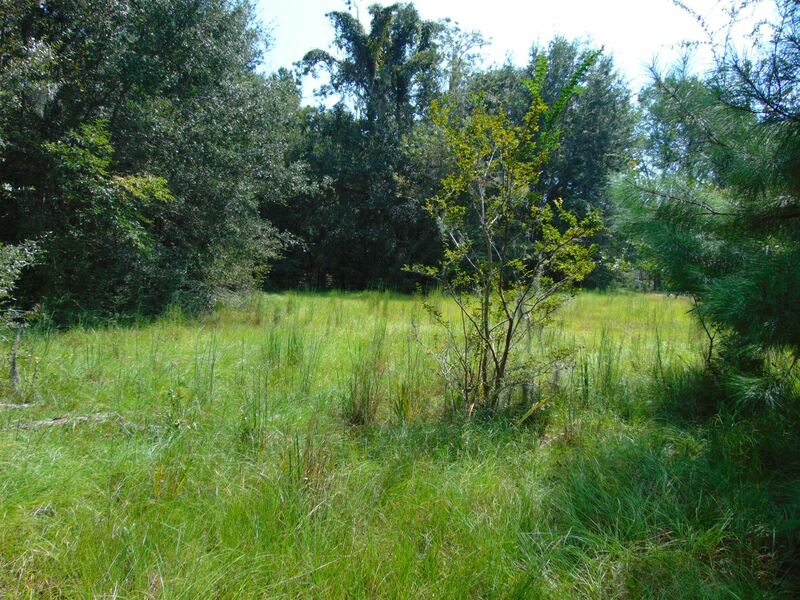 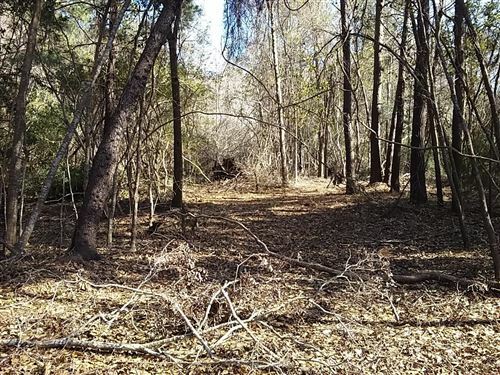 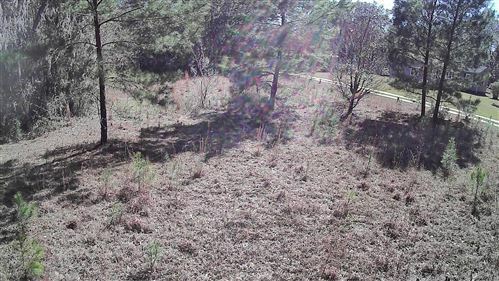 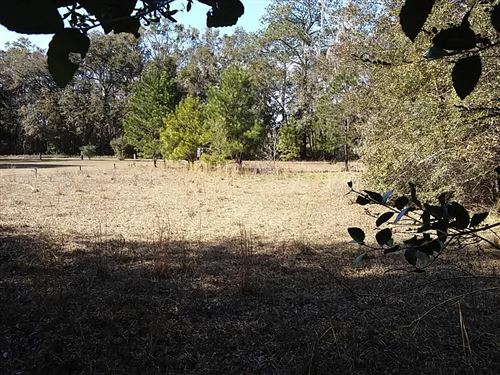 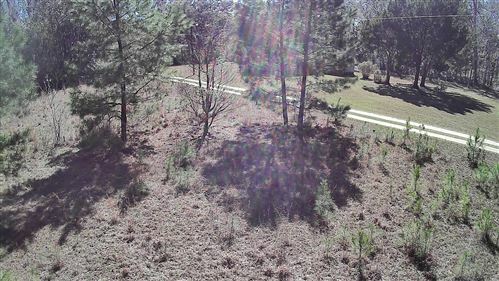 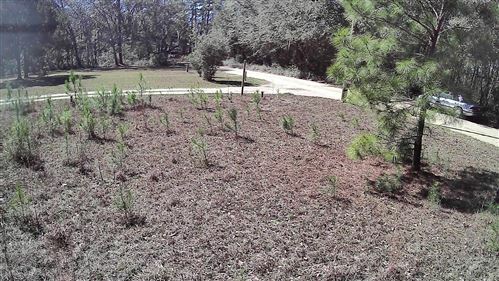 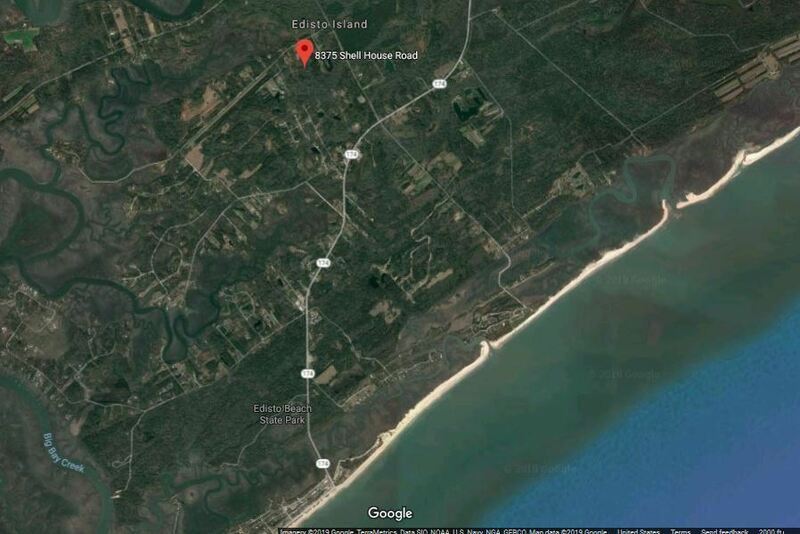 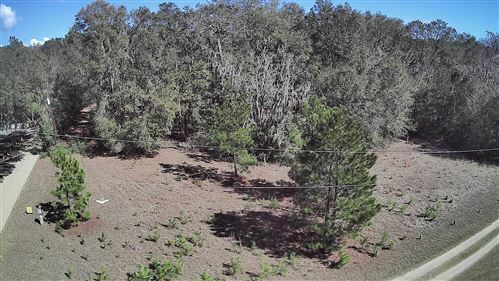 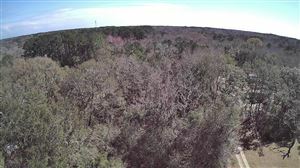 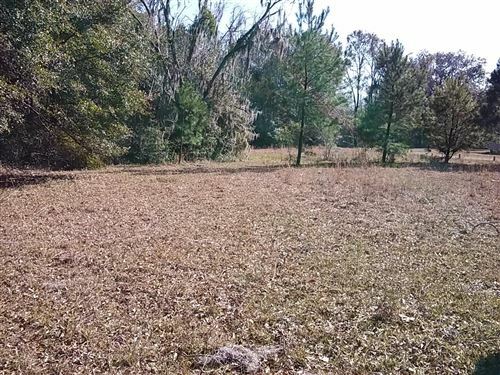 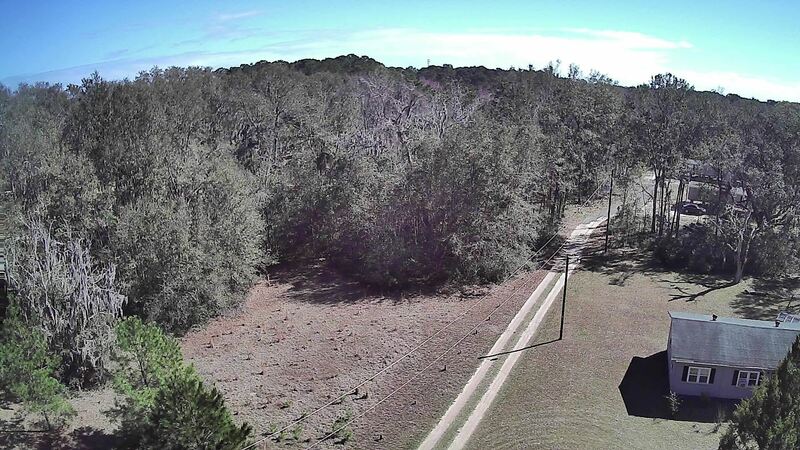 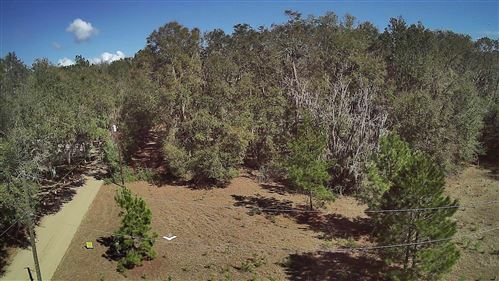 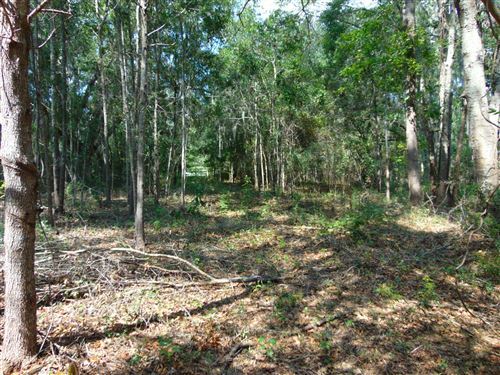 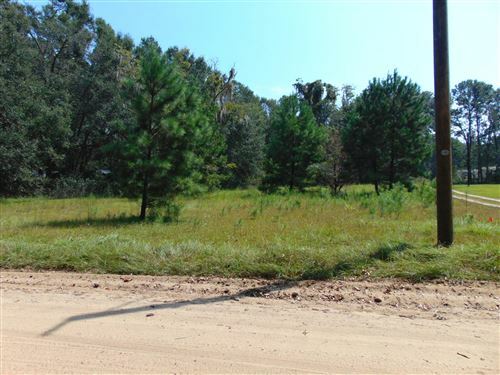 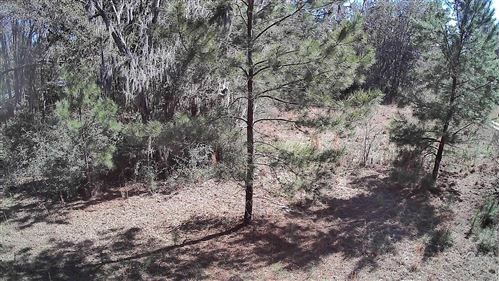 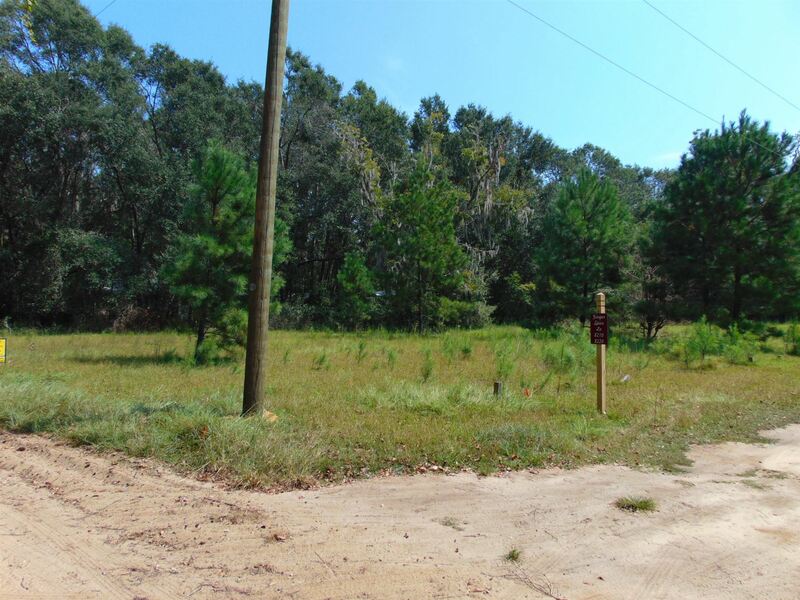 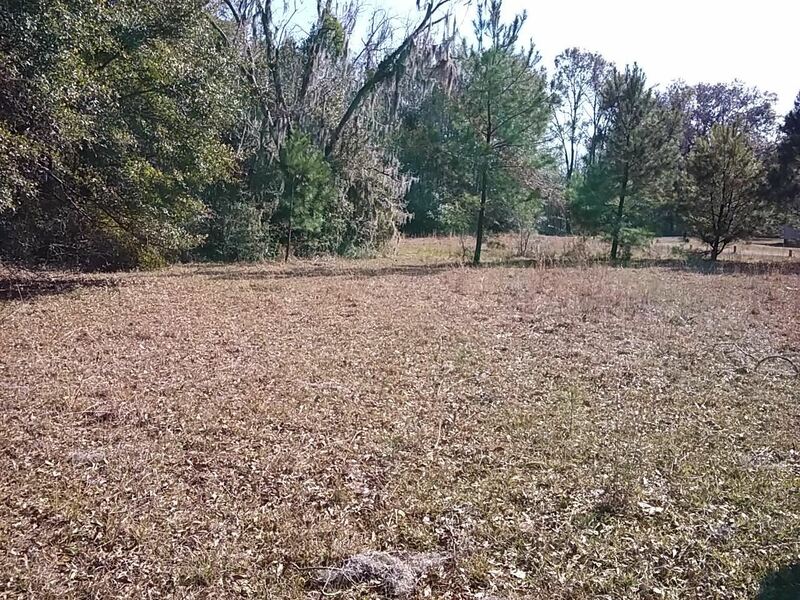 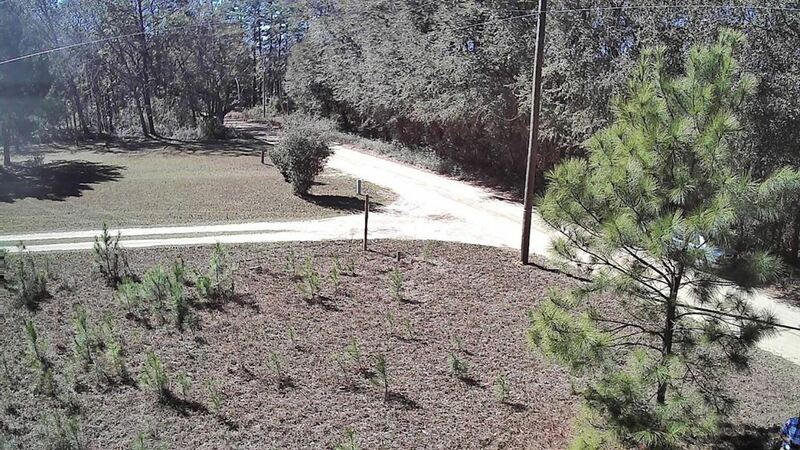 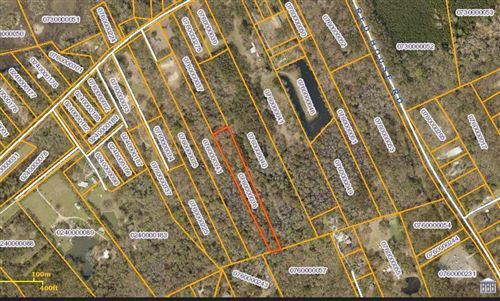 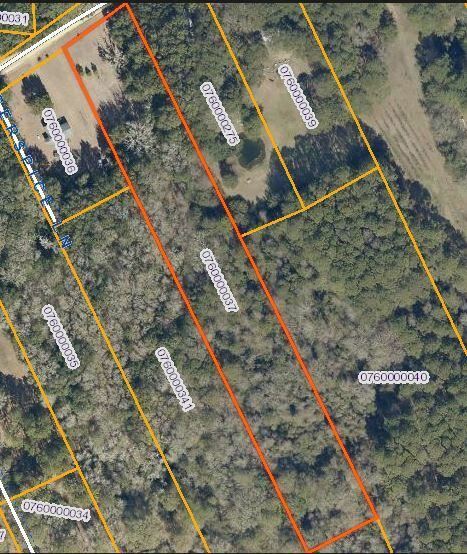 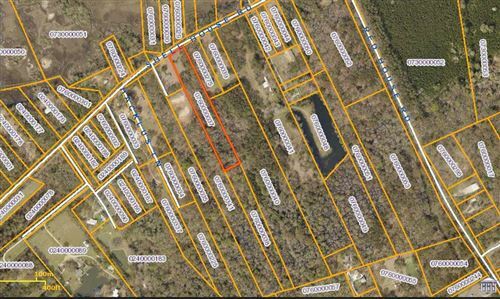 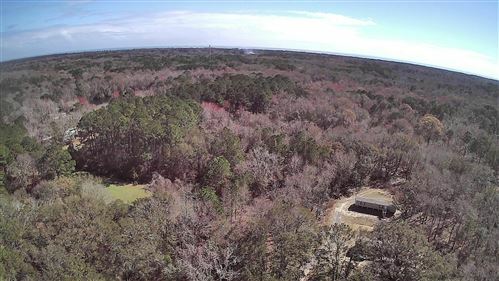 3.36 acres near to the Beach yet in the country. Additional parcel of 3.5 acres is also available on back with r/w to Lachicotte Lane. 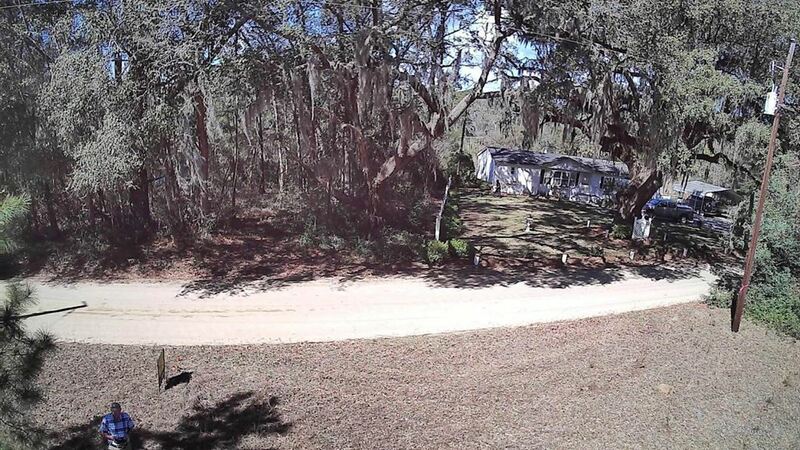 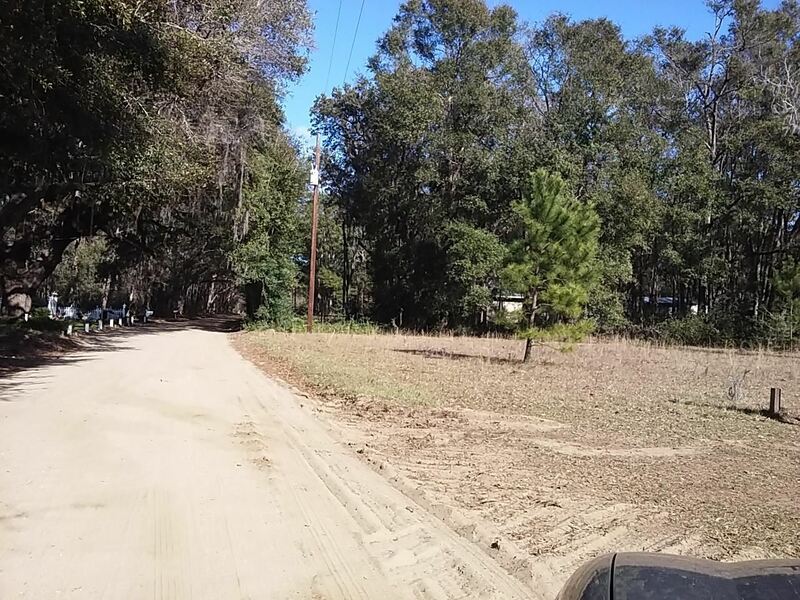 This is a country setting in a naturally beautiful segment of Edisto Island. 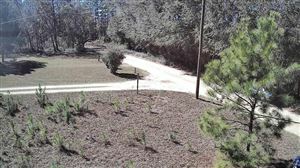 Come and enjoy this island living with privacy and peaceful South East breezes. 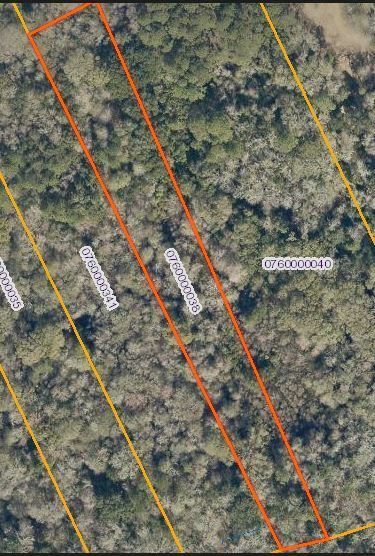 Potential to subdivide into some 1 ac parcels under guidelines and approvals according to Charleston County zoning and DHEC septic approvals.